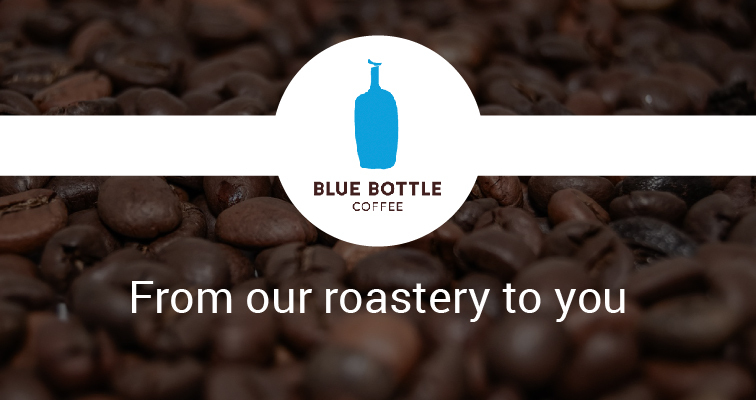 Enjoying a rich and full-bodied cup of Joe is a treasured morning ritual for millions. However generations ago when not one drop of anything could be wasted, that morning coffee was used for more than putting a pep in the step of a hard-working southern family. 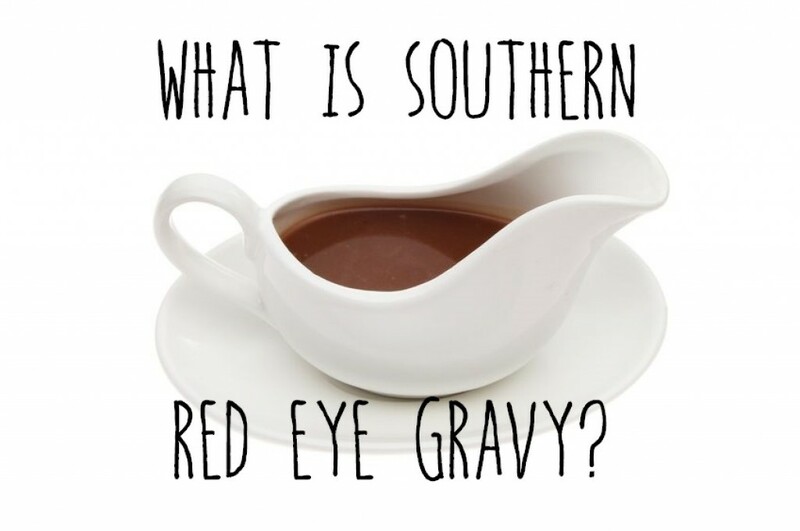 It was used to make gravy—southern red eye gravy. This culinary tradition is making a comeback in southern kitchens and around the country. The origins of southern red eye gravy are hard to pinpoint, like many of the traditions, tales, and recipes of the south. One history of the gravy exemplifies the ingenuity and resourcefulness of most southern families of the 1800’s. Coffee was a scarce and valuable commodity. It was stirred in with pan drippings of whatever meat was served at breakfast as a means of making any kind of gravy. While sawmill gravy, poor man’s gravy, or bottom sop gravy used the fat drippings and flour as a roux (thickening agent), southern red eye gravy was made with just the coffee added. 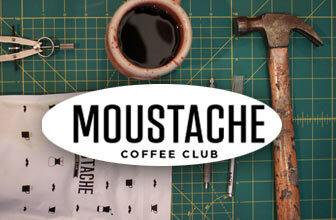 The fat drippings would make small reddish droplets on top of the coffee, hence the name. Yet another tale of its origin involves President Andrew Jackson and his cook known for hitting the moonshine a little too often. Jackson demanded the cook make gravy as red as his bloodshot eyes and southern red eye gravy fit the bill. Fry the ham and let the fat get that mouth-watering crisp bubbled all around. Remove the ham from the pan and scrape the brown fatty remnants of salty goodness from the bottom. Then, add freshly brewed coffee to the pan and heat the mixture through. 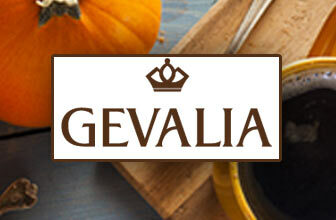 Adding clove or other spices can customize the gravy to suit individual palettes. Once the gravy is ready, it is tradition to ladle it directly over the ham slices. When serving with ham, gravy with clove added will spruce up the breakfast meat. The gravy pairs nicely with hot, homemade biscuits especially when butter is added to the gravy. Pour some into a cup and dip the biscuit in while hot. For grits, simply pour a few tablespoons in and stir for added flavor and color. Spooning the gravy over soft boiled or scrambled eggs is also suggested. As with any recipe, particularly recipes handed down for generations by food-loving southern families, the quality of the ingredients and the care with which the recipe is prepared can make all the difference in the finished product. The better the coffee, the better the red eye gravy. 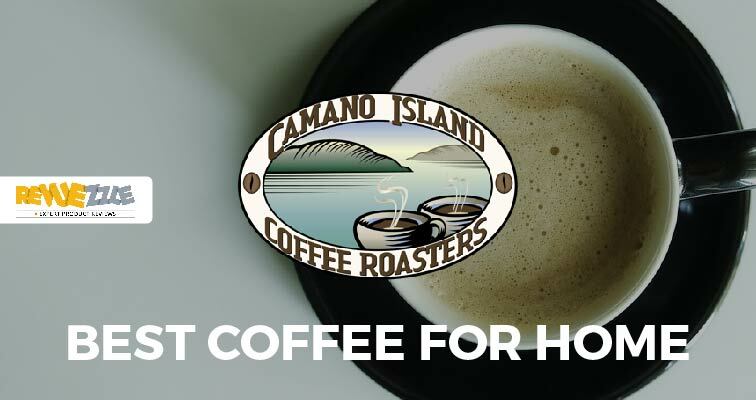 The right coffee can add boldness, richness, and enhance the salty smokiness of the ham. It can add a notable bitterness with subtle nutty undertones to biscuits and grits. 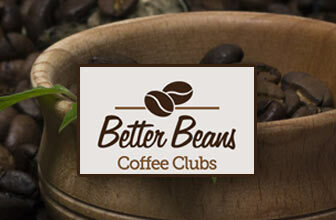 A true coffee lover will appreciate the quality of the beans and flavor of coffee used to make southern red eye gravy. 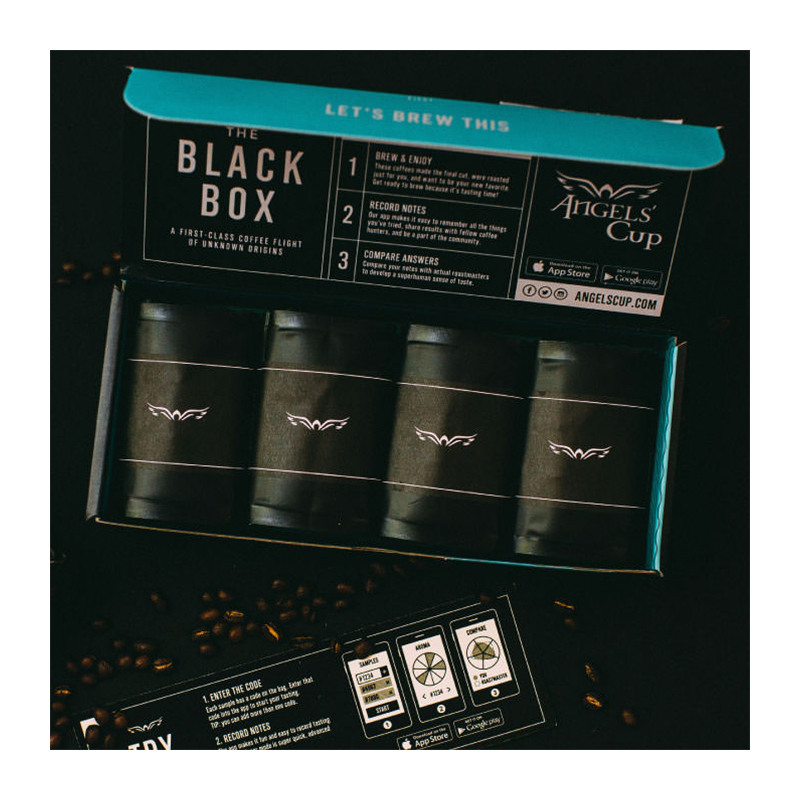 One option that is sure to amaze is coffee from Bean Box. 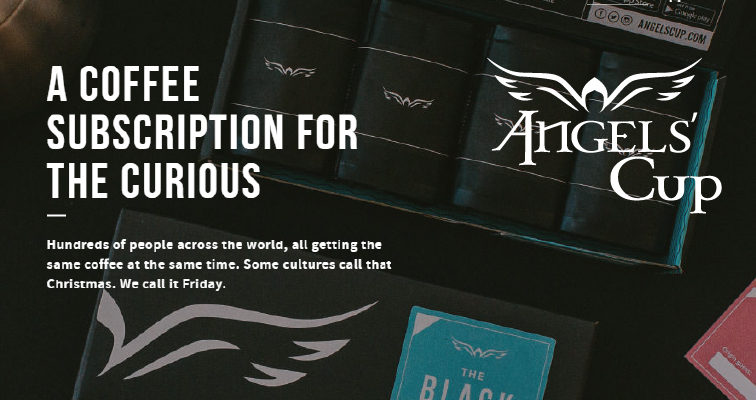 This Seattle based coffee company brings unique options from Seattle shops to the south and beyond. 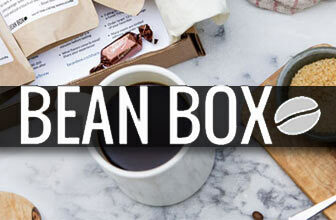 Bean Box has a monthly coffee club so the variety and freshness of Seattle-brewed coffee can be used to bring a southern tradition back to life for a new generation of coffee and gravy lovers.